The mysteries of the Dead Island universe and island of Narapela beg to be unraveled, but at what cost? Fight to stay alive and maintain your sanity in this 3rd-Person Survival Mystery game. 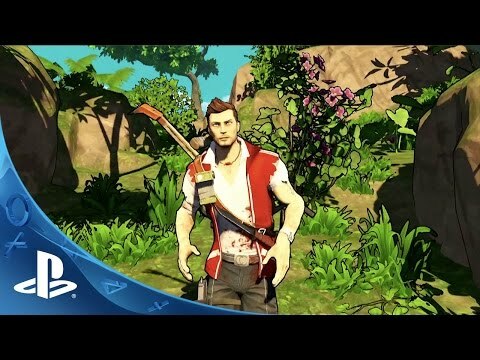 Escape Dead Island releases for PS3 on November 18.